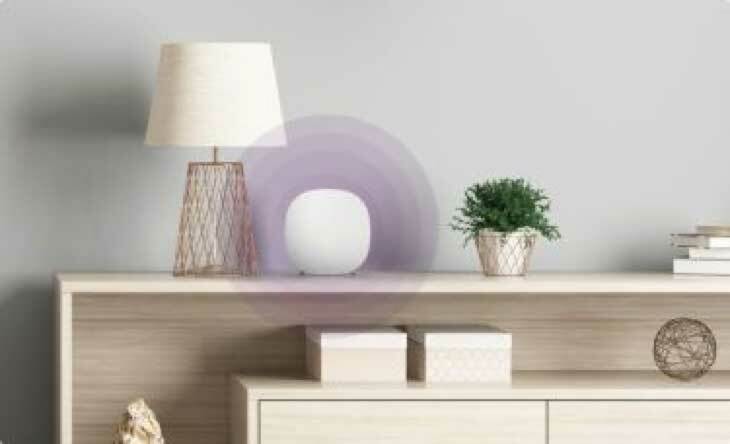 TELUS Boost Wi-Fi extends the reach of your home Wi-Fi by creating a mesh network, so you get Wi-Fi in all corners of your home. 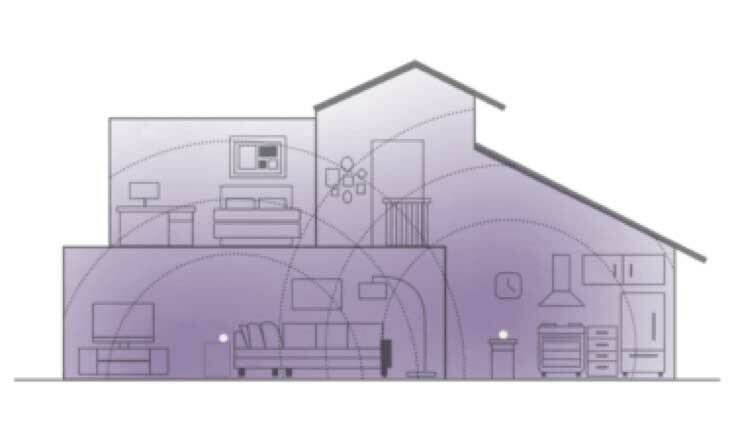 The starter pack provides up to 2,000 square feet (185 m²) of Wi-Fi range. 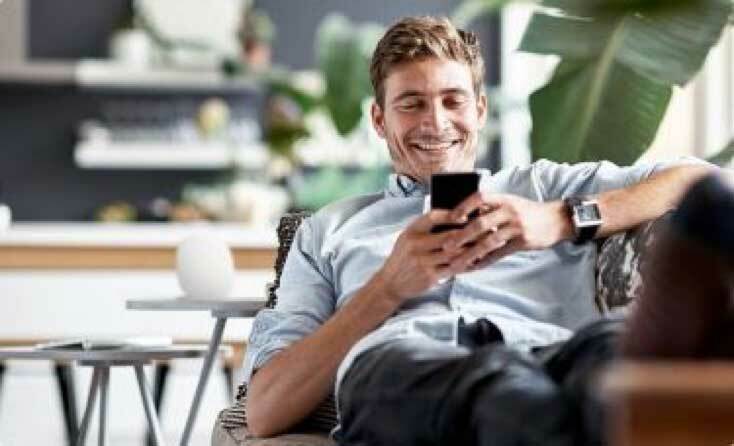 For extra coverage, add up to 3 TELUS Boost Wi-Fi expansion packs. For TELUS Internet customers only.